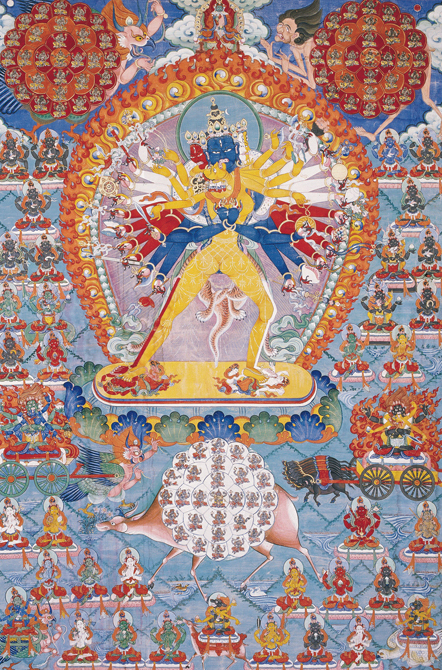 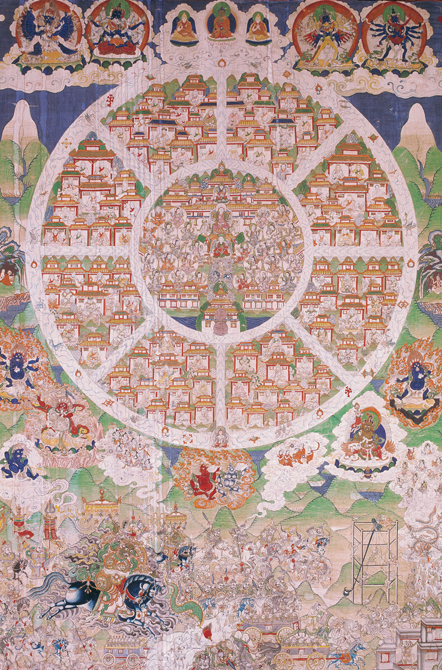 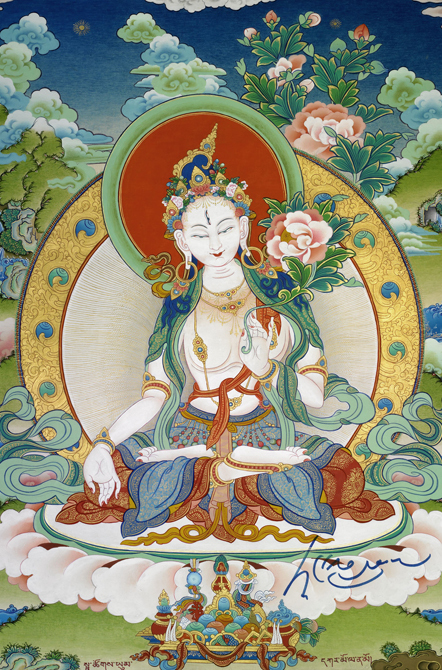 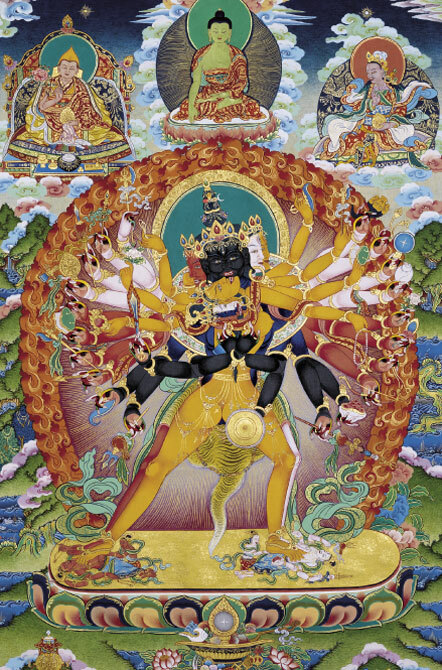 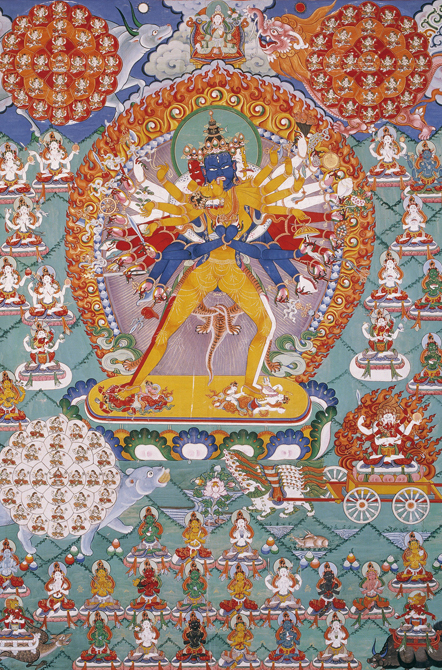 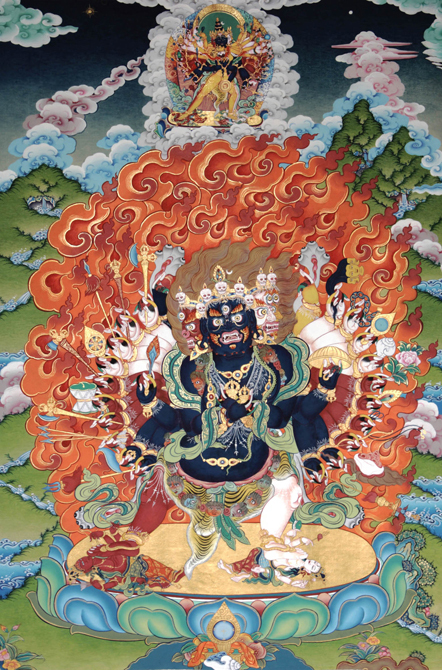 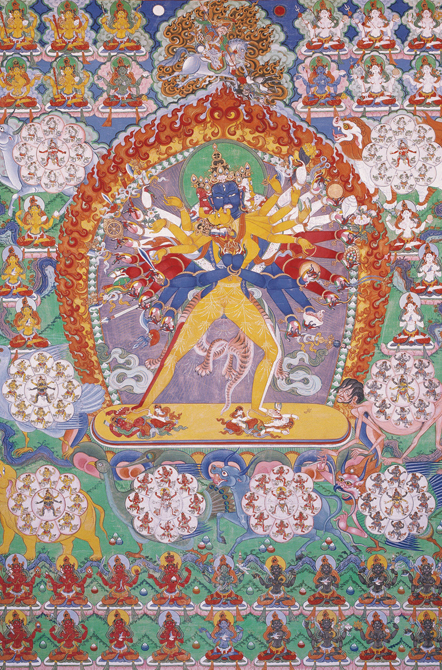 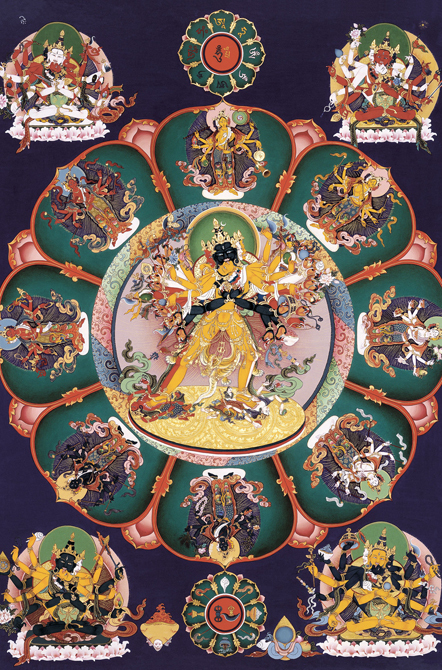 to the study, research and preparation of the Kalacakra Iconography Archive. 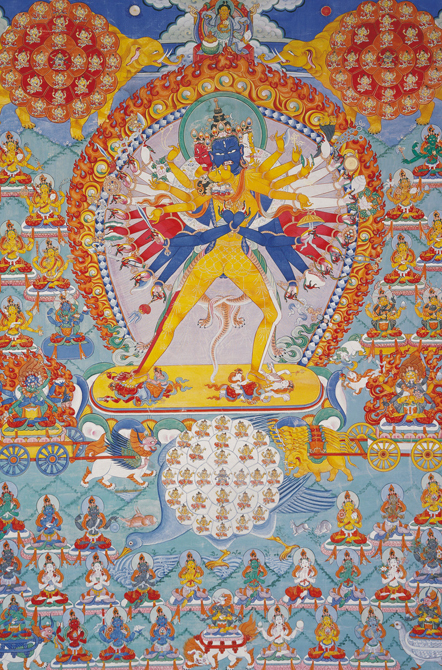 The aim is to provide accurate and reliable support for genuine practitioners that are willing to deepen the practice. 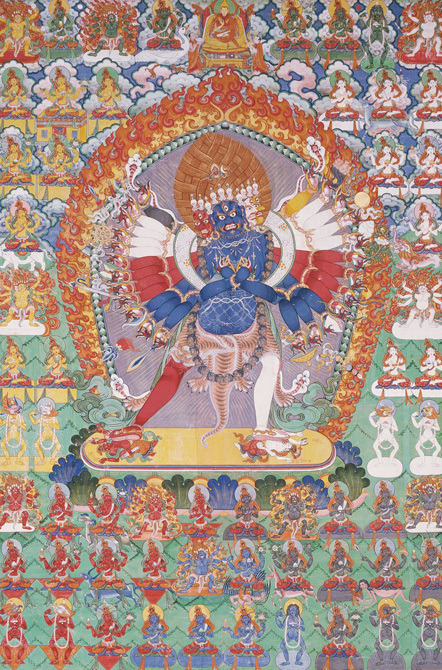 All Thangkas where painted according the Sacred texts and full supervision of Khensur Jhado Rinpoche. 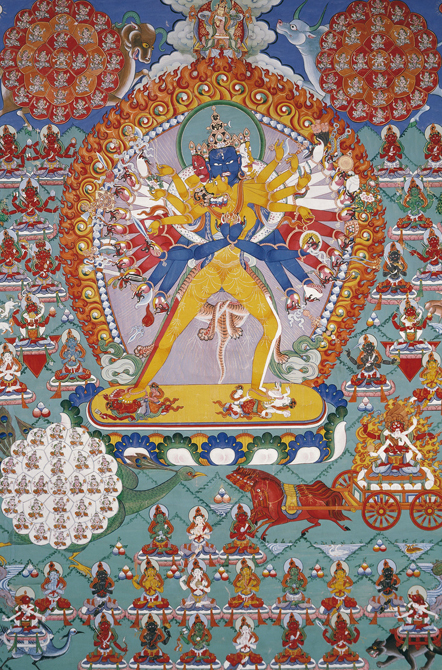 Special care was dedicate to colours of Deity. 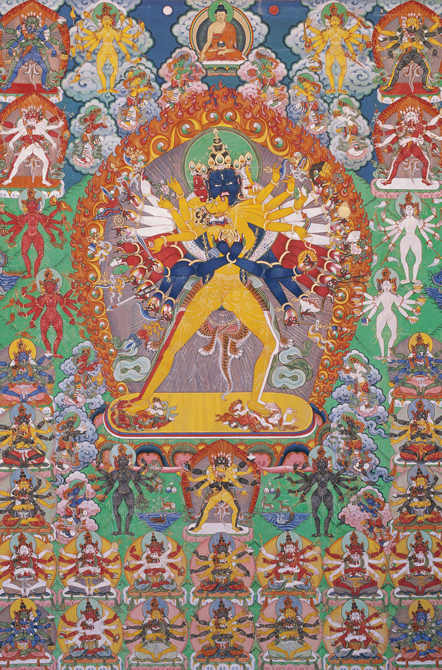 Its available a digital Archive of unique and rare Thangkas from Mongolia. 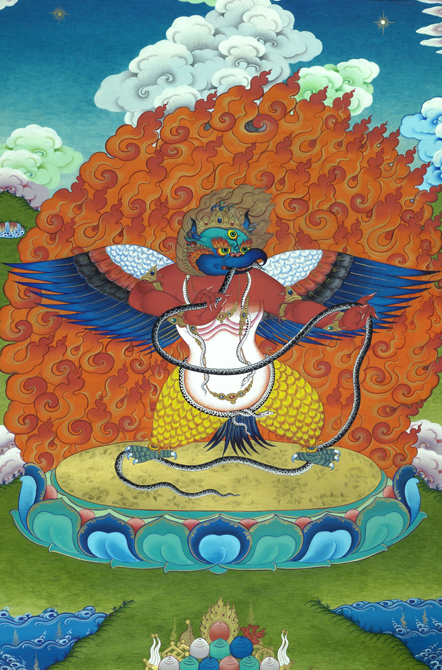 Iconography important: please be aware that according different traditions or schools there could be little differences in the description of the Deity, please refer to your Vajra Master for guidance on this issue. 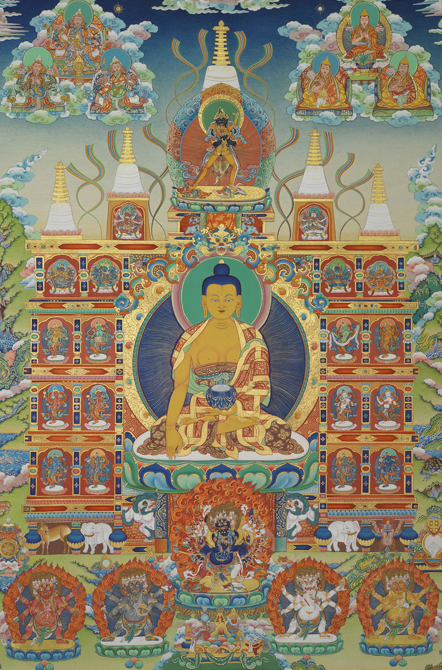 Upon pre-order we provide Hi-Resolution digital files ready-to-print, or Art Paper hi quality prints.